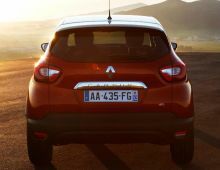 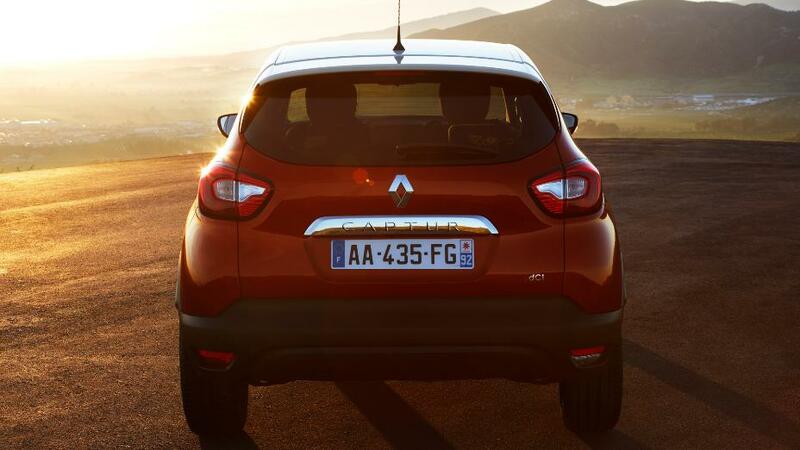 This fun and sporty crossover with muscular curves evokes movement and lightness with its design inspired by his predecessor. 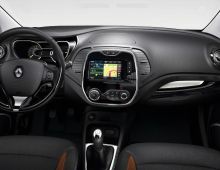 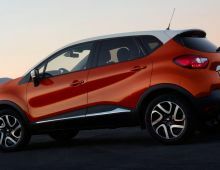 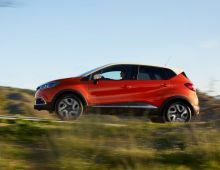 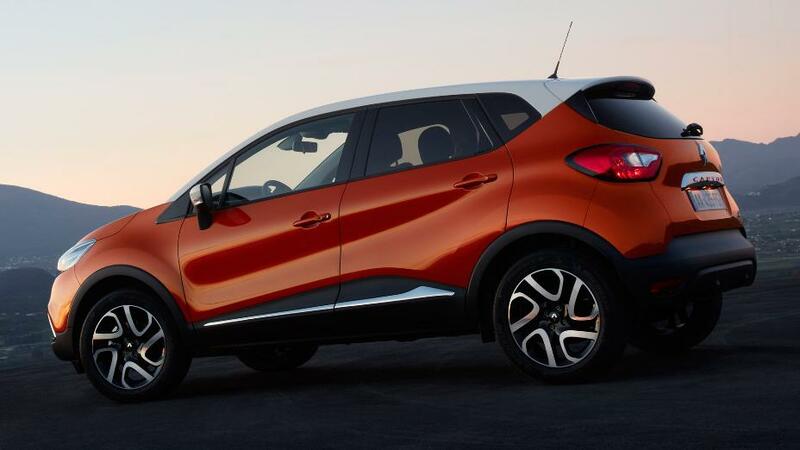 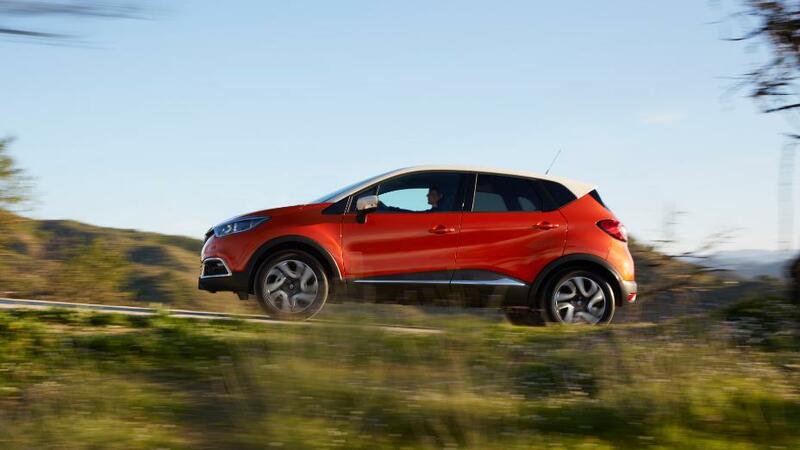 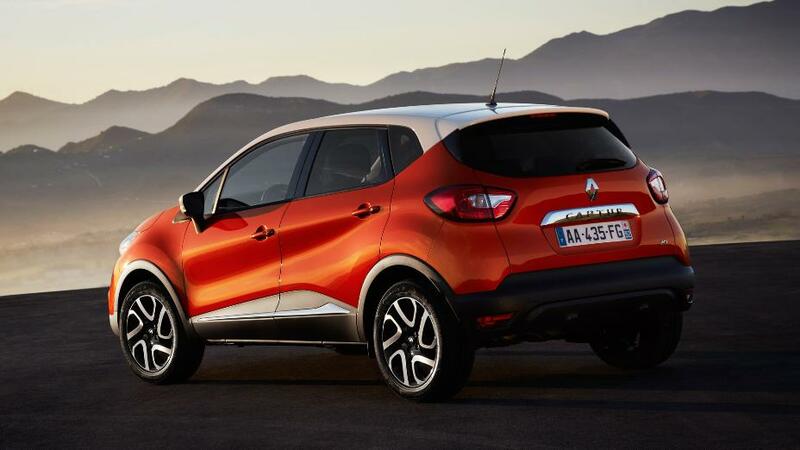 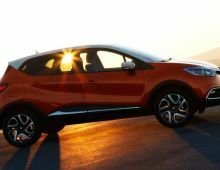 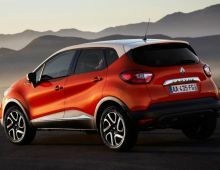 The colorful and superbly practical cabin of this Renault Captur gives an impression of space that exudes friendliness, warmth and relaxation. 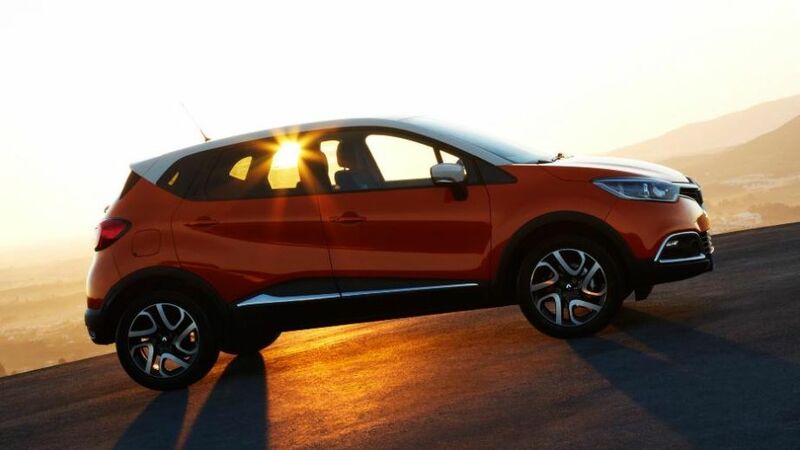 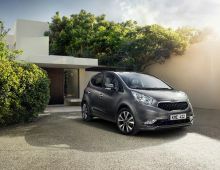 This crossover allows a raised driving position that offers a breathtaking view of the road and its surroundings which is a great guarantee of comfort whether in town or to travel long distances. 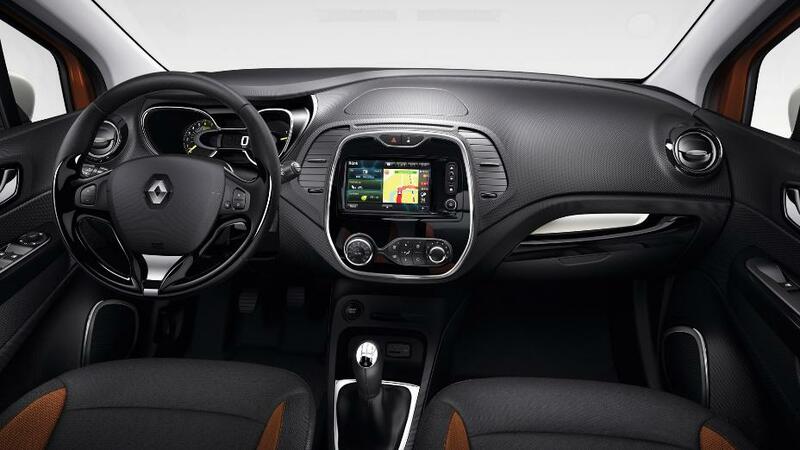 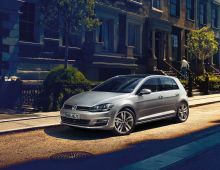 This véhcule provides a guaranteed driving pleasure and optimal safety for its passengers thanks to its new technologies and robustness.